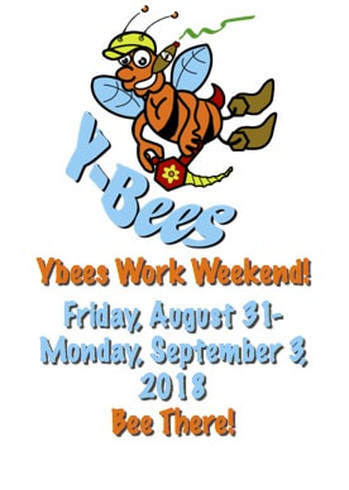 2018 Ybees plan the Labor Day Weekend! Number 32 will be the greatest weekend ever! 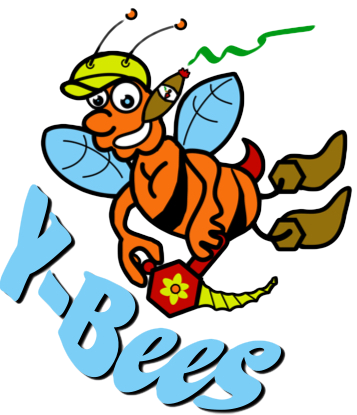 Ybees from around the world will be gathering this year for the 32nd version of the famous Ybee weekend at YMCA Camp Wakonda. 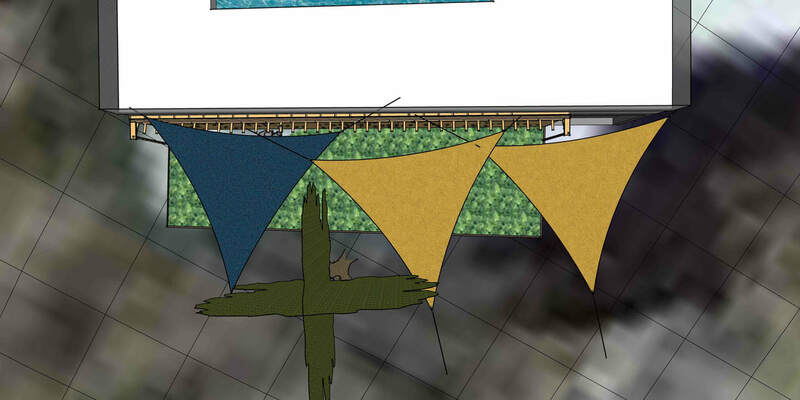 This year we have interesting projects for all skill sets. Chef Brian Sothern and the Kitchen Crew will be making great BBQ all weekend and the weather will be perfect! 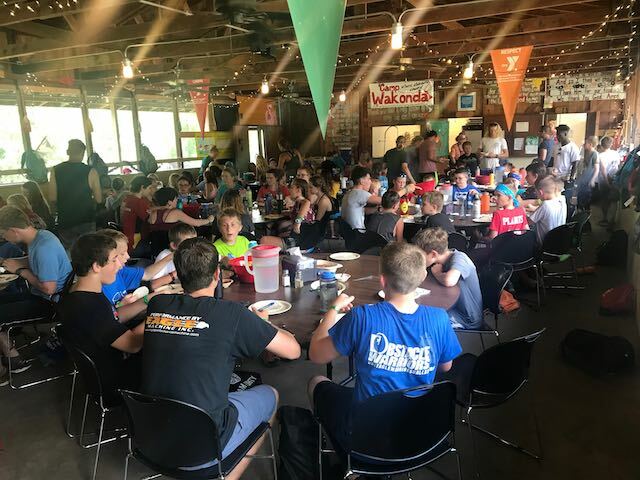 Call Camp Director Steve for your cabin reservations at 417-830-2131. Remember every meal is a bring a dish so bring side dishes if you can. Questions? Call Dan at 417-848-2780. 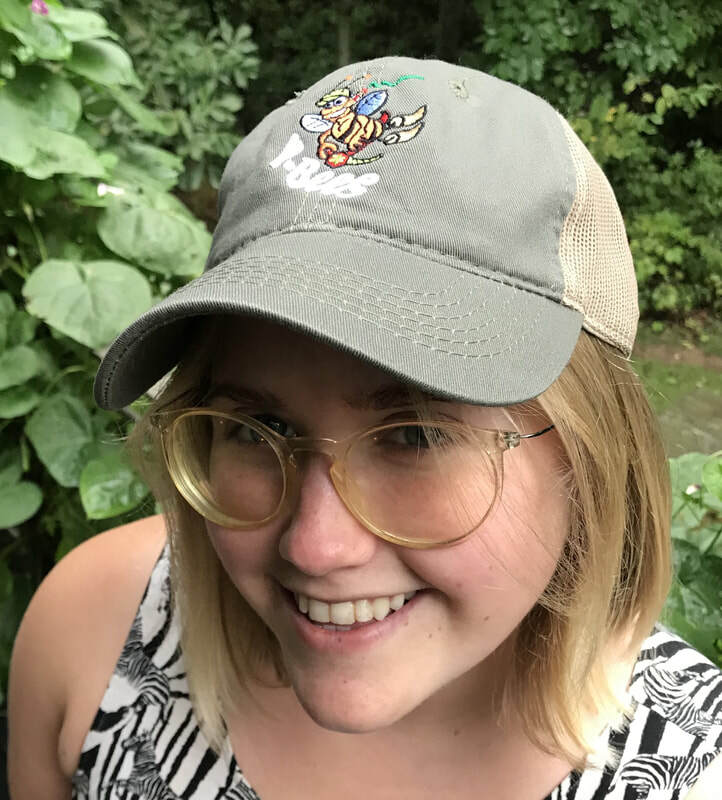 This year's Ybee caps are dark green and vented for comfort! 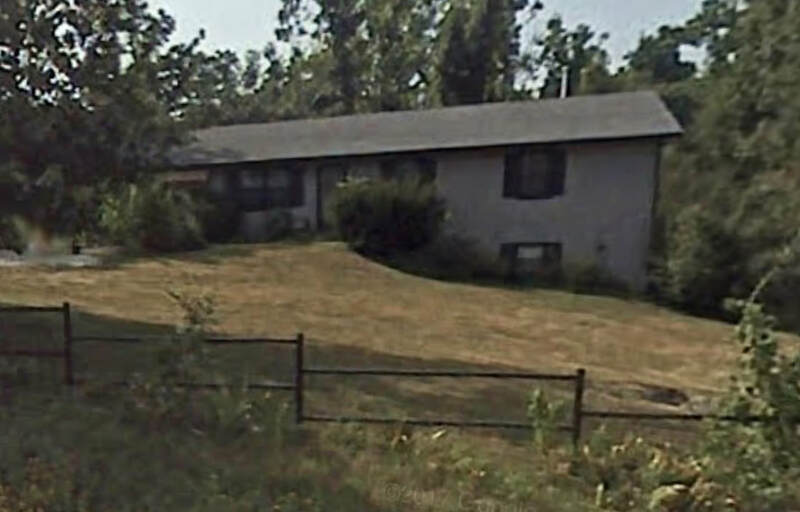 There's a lot of really ugly, but important stuff on the outside of the two car garage. 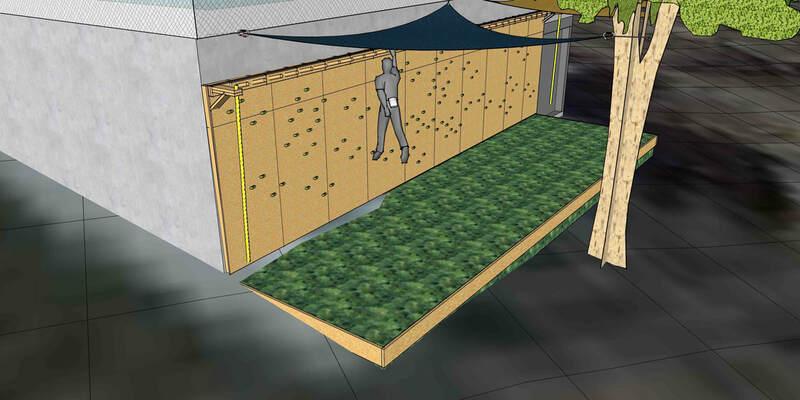 This year Mark Sechler will be LEEDBEE on a new structure to keep everything out of sight and protected from the elements. If you want to help with this, bring carpentry tools. 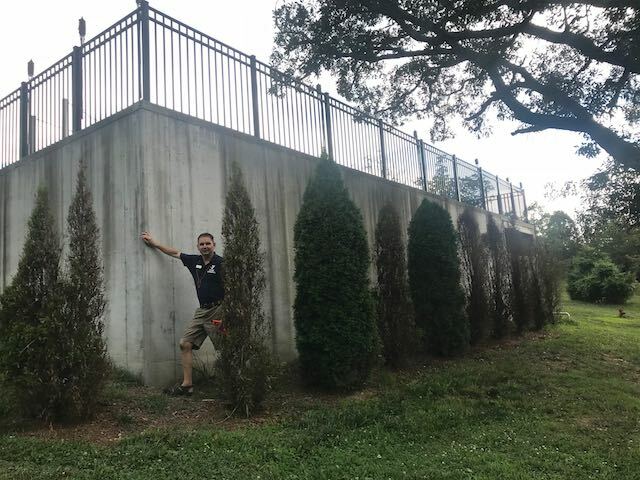 Named after famous climber and Ybee volunteer, Todd Johnson, this project will reclaim an ugly wall on the pool and turn it into a wonderful climbing feature for small kids. 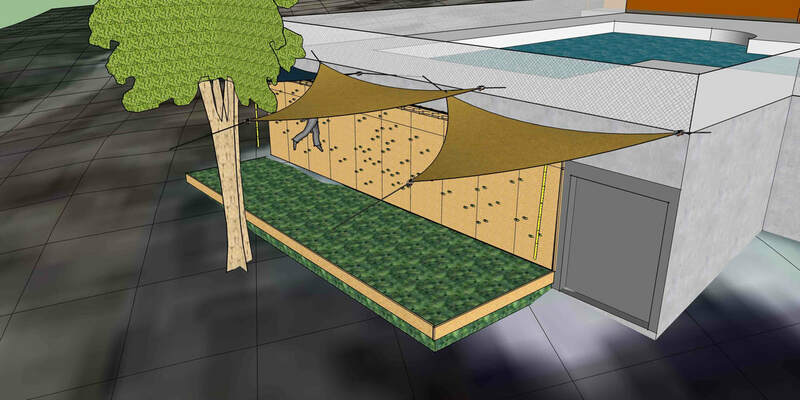 The design is by Beau Simpson and he is the LEEDBEE on this work. 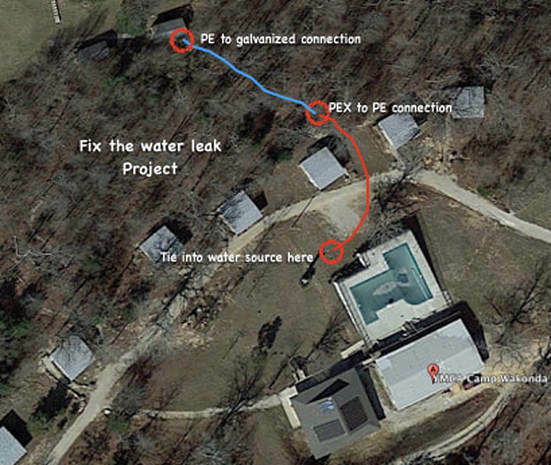 The old water lines are leaking and that costs camp a lot of water and money. 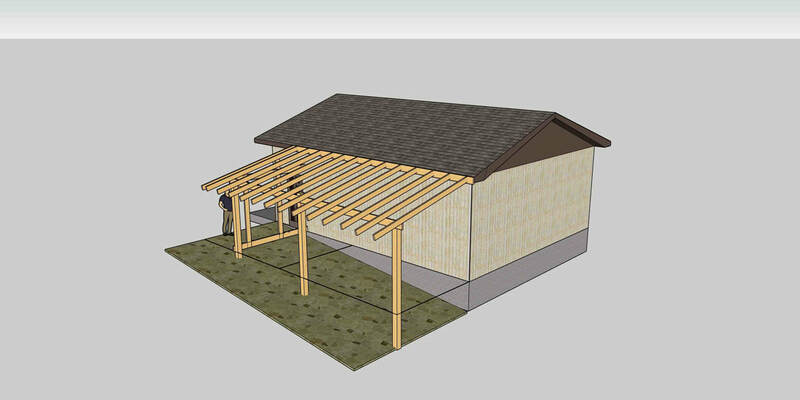 We'll make a connection at the new pool and run several hundred feet of new water line down to the bathrooms below the cabins. 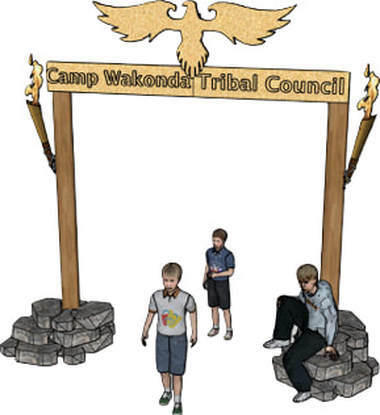 The Camp owns a house for the Director and it's in declining shape. This year, we'll repair the deck and paint the house. Both are sorely needed and will add to the value of the property. 4. We cut a trench across the cabin road and added a 20' culvert to keep water from washing away the road. The Rock Crew added stone entrances and exits to the pipe. Both the Dining Hall and Rec Hall need fire sprinklers to keep everyone safe and to protect our investments. 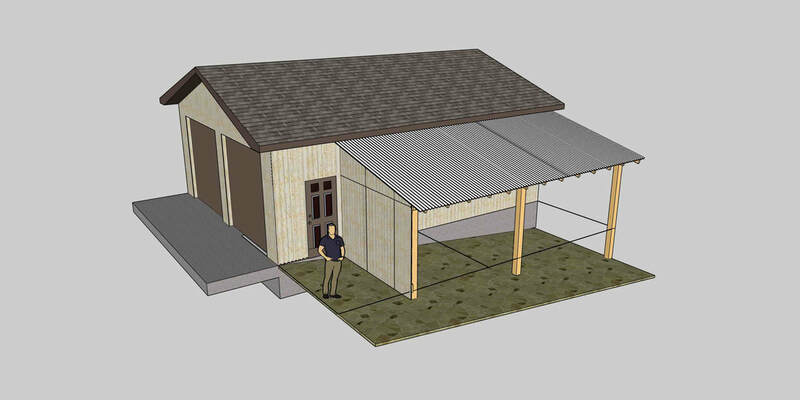 This year, LEEDBEE Brian Sothern will direct a crew to install fire sprinklers in both buildings. We need a really cool timber and stone entrance to the Tribe Council Ring and we'll look for talented builders who can make that happen.